Credit cards tend to have a number of fees cardholders should keep in mind, and some fees may even be worth paying. Cardholders earning premium rewards and paying off balances each month may be better off paying an annual fee, for example. But the same can't be said of all credit card fees, which is one reason we're advocates for low-fee solutions for most, including our picks of the best no-annual-fee credit cards. In the following video segment, Motley Fool analysts Nathan Hamilton and Michael Douglass talk about cash advance fees and how this three-letter word may change how you spend on credit. Michael Douglass: Nathan, let's talk. Three words that could change how you use credit cards, forever. What are the three words? Nathan Hamilton: Cash advance fee. Douglass: All right, lay it on me. Hamilton: It may change how you use credit cards both as a budgeting tool and also the fees that you'll pay. We at The Motley Fool have always been advocates for doing whatever you can to reduce out-of-pocket costs, and many times that's reducing fees. So a cash advance fee, you know, people listening, what is it, essentially? It's when you're using your credit card almost like an ATM. You have a limit of how much cash you can withdraw. That's generally going to be lower than your credit limit. But for the convenience of being able to access that cash, you're going to pay about a 3% fee, plus the card APR that's charged on that, which many times is going to be 20%-plus. 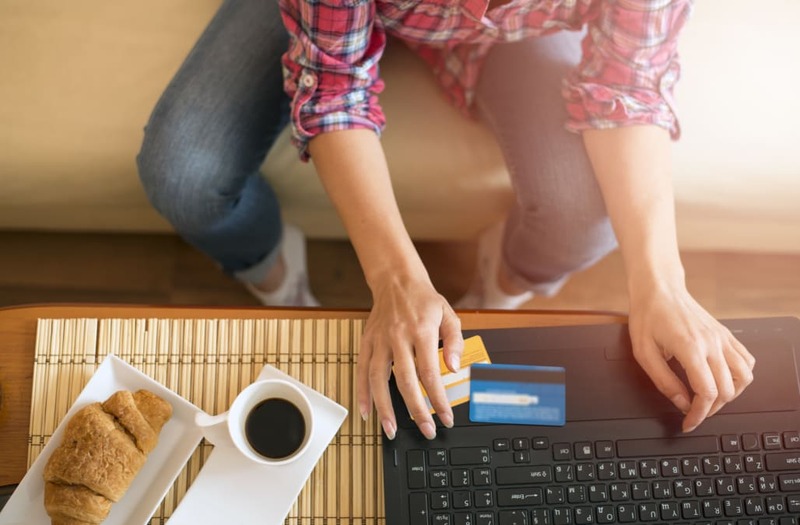 In some certain scenarios, you're actually going to be paying a higher APR than what you would for normal purchases when you're taking a cash advance. Douglass: Got it. Yeah. So definitely a thing that you should be very, very careful about because you got kind of that double whammy of both things coming at you. Hamilton: Yeah. I mean if you have access to cash, somewhere else, it probably makes sense to go through actually securing those funds a different way. But if you put it in context, cash advance fees are a huge business for credit card issuers, to the tune of about $26 billion each year. Douglass: Yeah. So this is a way for you to make other people a lot of money, but maybe at the price of your own pocket. Of course, there are some key ways to understand exactly what cash advance fees might look like. That's because we've got the standard format. It's known as the Schumer box on credit card applications. Hamilton: Yeah. In the past decade, there's been a lot of different legislation and standardization with credit cards to make them more transparent. One of those is what's called a Schumer box. If you go to a credit card application page, you'll see a small link that generally says "pricing terms" or "rates and conditions." Anything like that. When you click on it, you're going to open up a separate window that presents all of the credit card costs, in a standardized format. It's super straightforward. Anyone reading through it will be able to generally understand in a very quick manner of what's involved with actually applying for and using that credit card. Douglass: Absolutely. Of course, we have a lot more information on credit cards. How to use them. How not to use them. Douglass: Yes, absolutely. Including the best credit cards of 2017, our picks at least, at fool.com/creditcards. Again, that's fool.com/creditcards. So check us out there. Thanks.